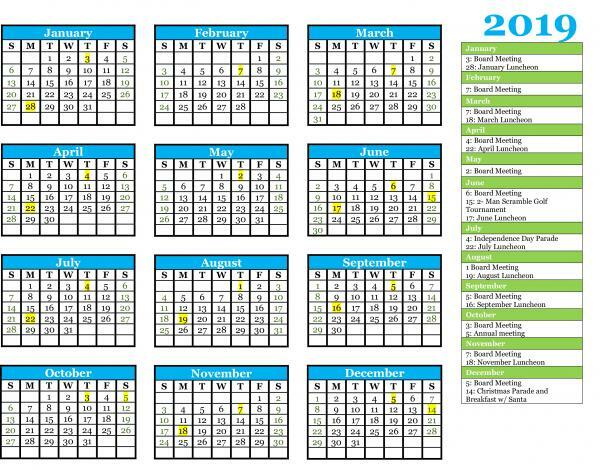 Note: Chamber members can add a business event by logging in and going to Member/Manage Account. The Café has new hours we are still open Wednesday - Saturday 5pm- 9pm and during all events . 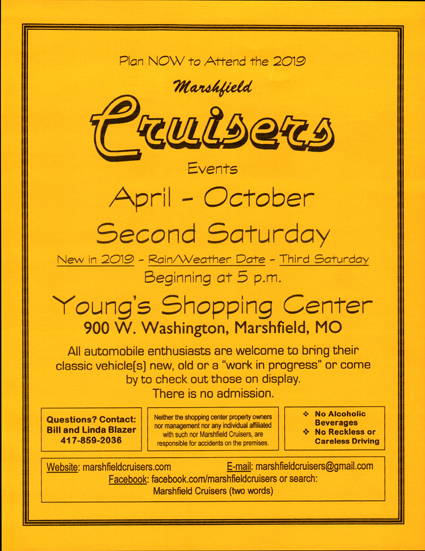 Marshfield Cruisers start their 2019 Cruise-In season!!! 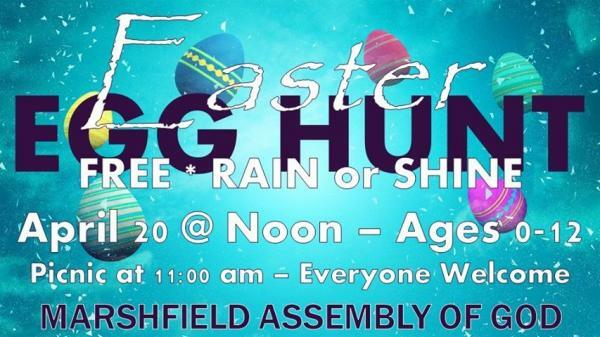 Easter Egg Hunt Free Rain or Shine Saturday, April 20th Noon Marshfield Assembly of God Ages 0 - 12 Picnic at 11:00 AM Everyone Welcome! 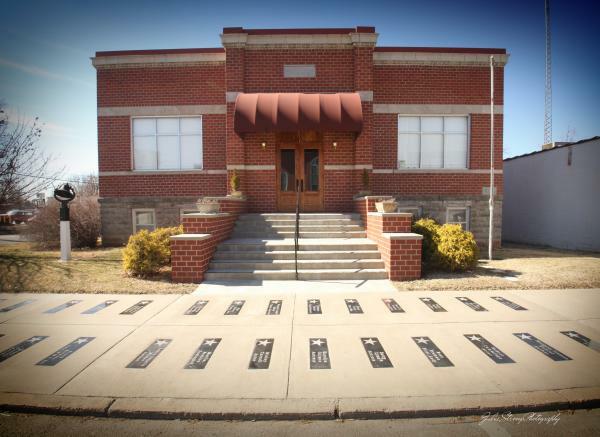 The Webster County Historical Society meets the 4th Tuesday of every month at the Webster County Historical Museum. Yearly membership dues at $5. 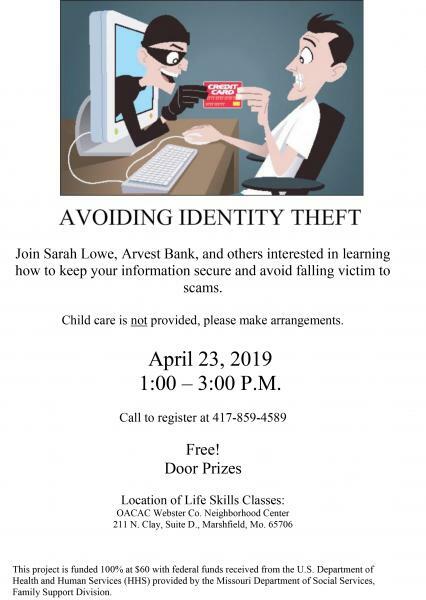 AVOIDING IDENTITY THEFT Join Sarah Lowe, Arvest Bank, and others interested in learning how to keep your information secure and avoid falling victim to scams. Child care is not provided, please make arrangements. 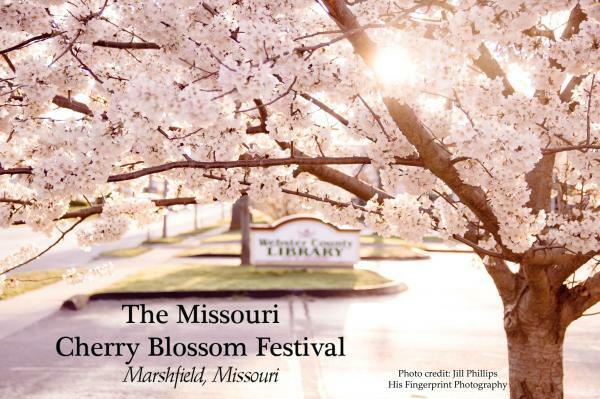 The Cherry Blossom Festival is open to the public and most events that do not include food are free. If you are a presidential family descendant and are interested in coming to the festival, please email presidentfamily@cherryblossomfest.com. 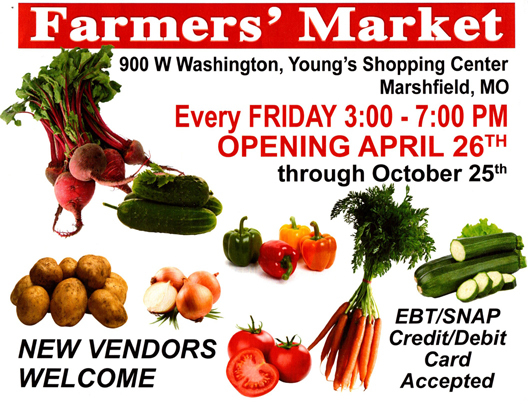 Farmers' Market Every Friday April 26th - October 25th 3:00 PM - 7:00 PM New Vendors Welcome! 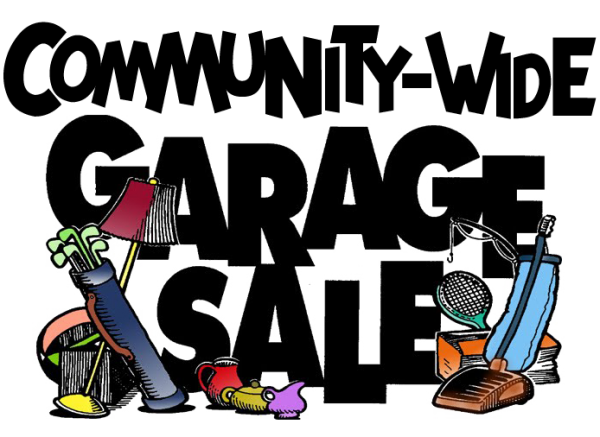 Knights of Columbus and Holy Trinity Perish Council of Catholic Women Rummage Sale Thursday, May 2nd, 7:00 AM - 5:00 PM Friday, May 3rd, 8:00 AM - 5:00 PM Saturday, May 4th, 8:00 AM - 11:00 AM - $1 per bag day! 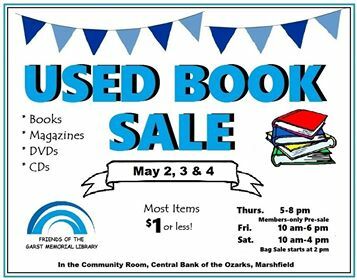 The Friends of the Garst Memorial Library invite you to their Used Book Sale September 27 - 29 in the Central Bank of the Ozarks Marshfield Community Room. 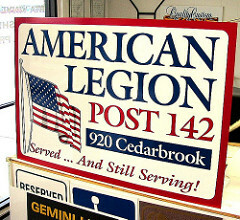 Join the local V.F.W. for breakfast the 1st Saturday of each month. Donations are accepted and a service officer will be available. 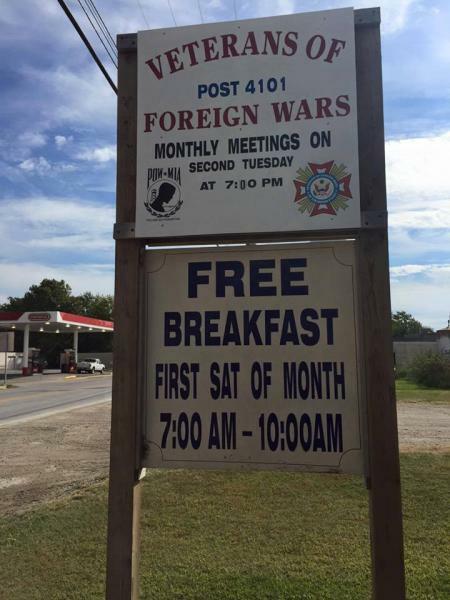 The breakfast will take place at the post on E. Jackson Street in Marshfield. The meeting will be at Sheila's Place, 5:45 Meet and Eat, 6:30 meeting. Various speakers will be present talking about current issues at each meeting. 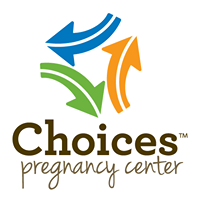 Choices Pregnancy Care Center Walk for Life will be on Saturday, May 11, 2019. 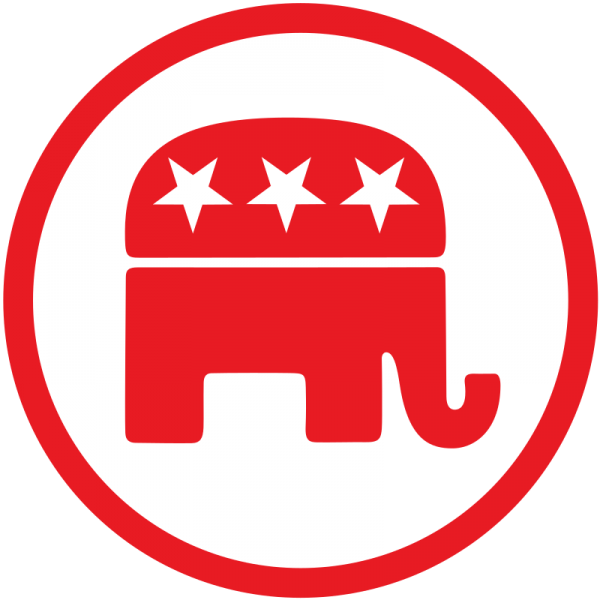 Republican Party in Webster County will be meeting on May 16th at Grillos. Come at 6:00 PM for dinner. 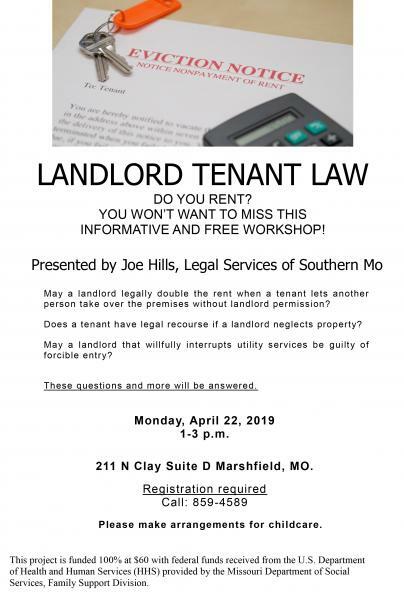 The meeting starts at 7:00 PM. 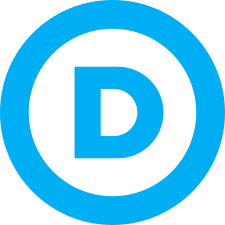 There will be a possibility of meeting your state representatives. 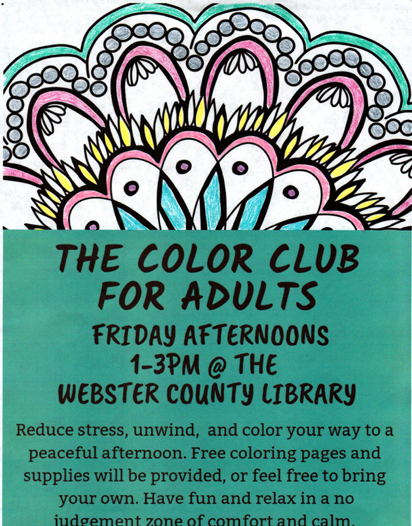 You are cordially invited to join us in celebration on May 17 at the OACAC Webster County Neighborhood Center Open House and Volunteer Appreciation event. Hot dogs and sides will be served and there will be drawings for door prizes!